There’s an important aspect of photographic composition that advertising firms have known (and taken advantage of) for a long time: the concept of “leading lines.” When human beings look at visual images, their eyes tend to follow straight lines. Web sites are designed around this principle. 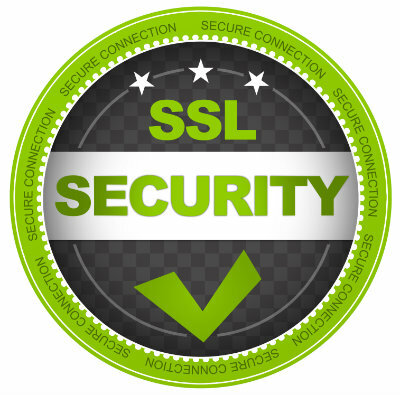 Usability studies have found that a web viewer’s eye will predictably follow certain predictable paths when a person visits a web site. Placing certain images in strategically located positions will influence the path that a viewer “follows” when glancing at certain areas of a screen. Advertisers pay a premium to have their ads placed on the right-hand pages of a magazine because people are more likely to look there. When composing a photo, a leading line is any straight edge or surface that creates a visual pathway. For example, take a look at this photo that I shot for Children’s Flight of Hope (CFOH) below. 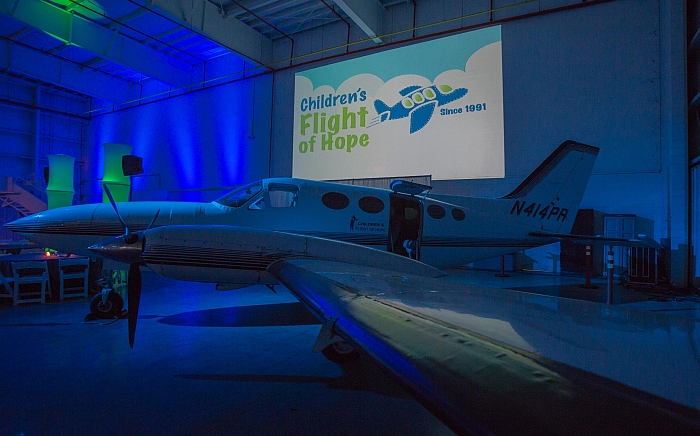 CFOH is a local charity in Raleigh that provides air transportation to children who need specialized medical care. There are two points of focus in this photo: the sign in the background and the airplane in the foreground. But in particular, if you look at the wing on the plane, you will notice that the edge of the wing creates a natural visual path, almost like an arrow pointing back toward the center of the photo. The wing forms a leading line. When you use the effect of leading lines correctly, you can even sometimes create the illusion of motion. To find the best way to use leading lines, try shooting from different angles and see how the effect changes. When you look at your photos, notice the first thing your eye is drawn to look at—and notice where your eye ends up. Pay attention to the visual path that you follow when looking at the image. As you play around with this, you’ll start to notice more leading lines that may give you better ideas for places to use as background scenes.